The NSW Government resurrected the failed policy of asking private companies to run public hospitals in September, 2016, when it announced plans to privatise Wyong, Maitland, Shellharbour/Port Kembla, Bowral and Goulburn Hospitals. After an extensive campaign run by unions, health workers and local MPs, the Government backed down on all five: Wyong, Maitland, Shellharbour, Bowral and Goulburn. Why should their community have to give up their public hospital? Private corporations have a duty to their shareholders, not public patients. We are concerned there will be a lack of accountability for taking care of public patients and that profit motives may compromise patient care. Privatisation and massive cuts won’t treat our growing demand for health services. Strong investment in our public healthcare will. 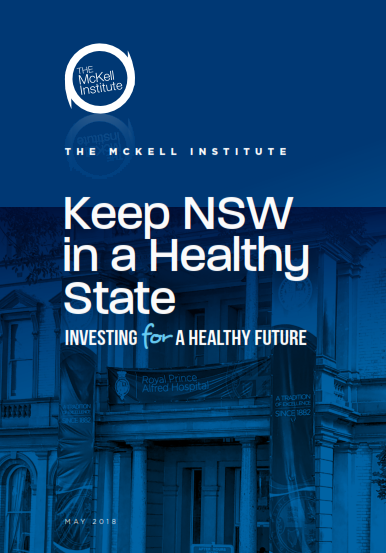 Join our campaign to keep our hospitals public by registering your support via Keep NSW in a Healthy State.